If you also struggle with thin hair that lacks volume, you might want to follow my steps and try out Goldwell Kerasilk Repower Volume cosmetics. Be regular and persistent and the effects will exceed your wildest expectations. How did it go in my case? Read today’s post and you’ll know everything. 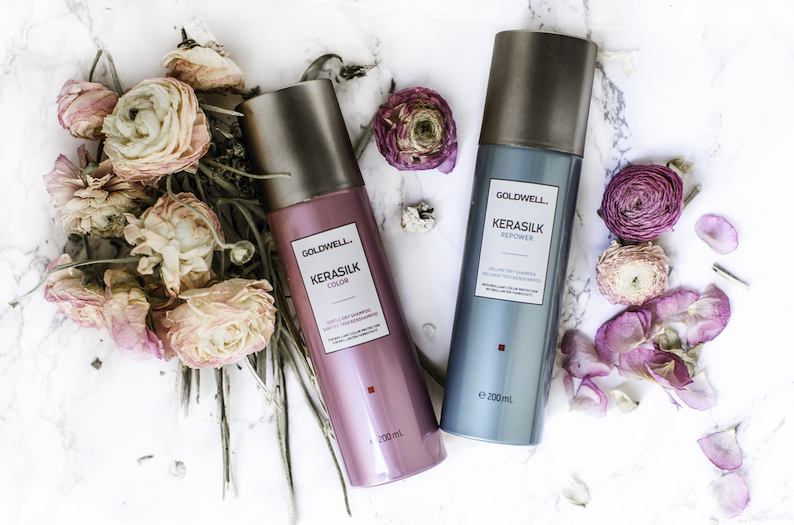 Goldwell Kerasilk Repower Volume series offers seven products dedicated to thin hair that lacks volume. Those include: a shampoo, an intensive treatment, final intensive treatment, foam conditioner, volume blowdry spray, plumping cream, and a dry shampoo. Goldwell has divided it into two groups: intended for salon use and to use on your own at home. How does Goldwell cosmetic series work? 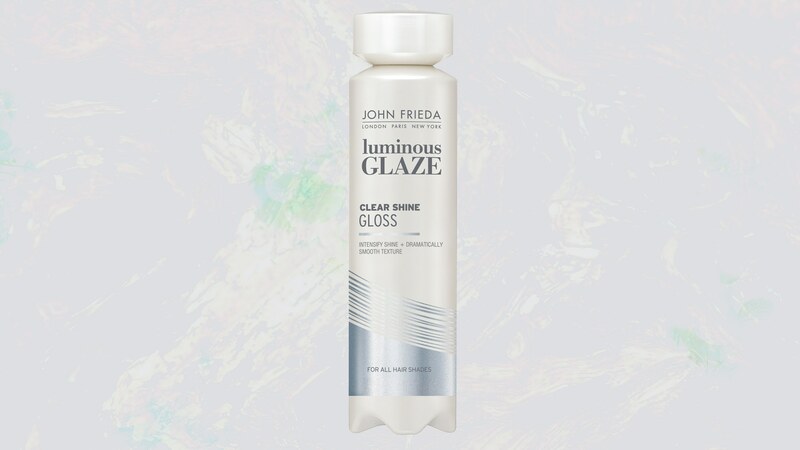 The products ensure professional styling and thorough smoothness. 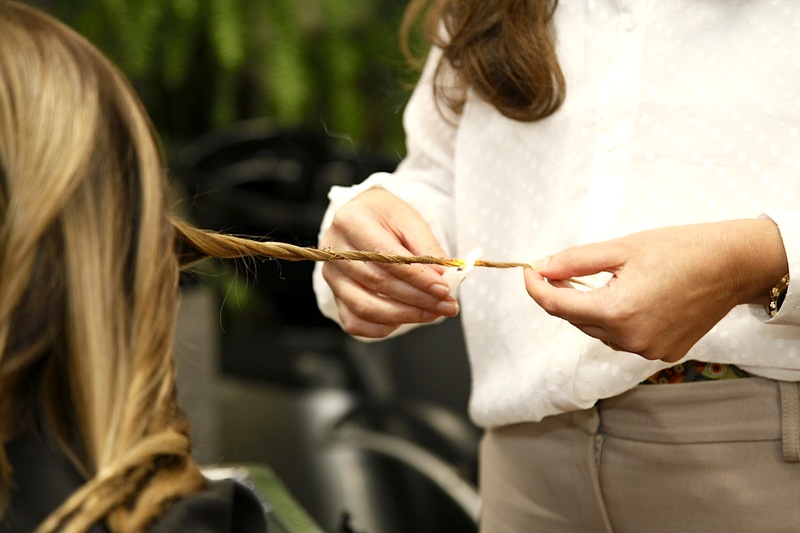 However, their biggest advantage is that they are able o lift the hair at the roots and visibly increase the volume. Additionally, they take care of the hair condition, cleanse and replenish deficits in the hair structure. Goldwell Kerasilk Repower Volume cosmetis contain keratin and elastin that are responsible for strengthening, improving resilience and increasing shine. 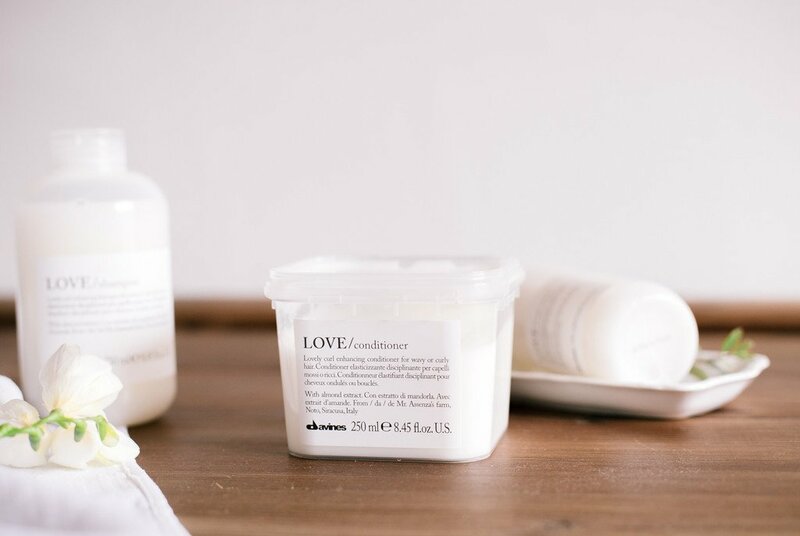 Thanks to these products, the hairdo looks perfect! Did the Goldwell cosmetic range work well for me? My hair is not always perfect, however, once I started using Goldwell Kerasilk Repower Volume cosmetics, I noticed that it became thicker and fuller. What’s more, styling is a lot easier now and I do not have to worry about the flyaways – everything is nice and sleek. The cosmetics have a weightless consistency and do not overburden the strands. Additionally, they facilitate styling and protect from high temperatures (I can finally blowdry and straighten my hair without worrying about damaging its structure). All in all, I am very happy with the effects of Goldwell products, however, I am pretty sure that the treatment would have brought even better results if only I used the entire series of products, not just the shampoo and volumizing spray. How about you, girls? How do you take care of thin hair? Have you tried Goldwell Kerasilk Repower Volume cosmetics? Do you know any better volumizing products?